Hallmark is now taking preorders for their Limited Edition R2-D2 Itty Bittys figure. 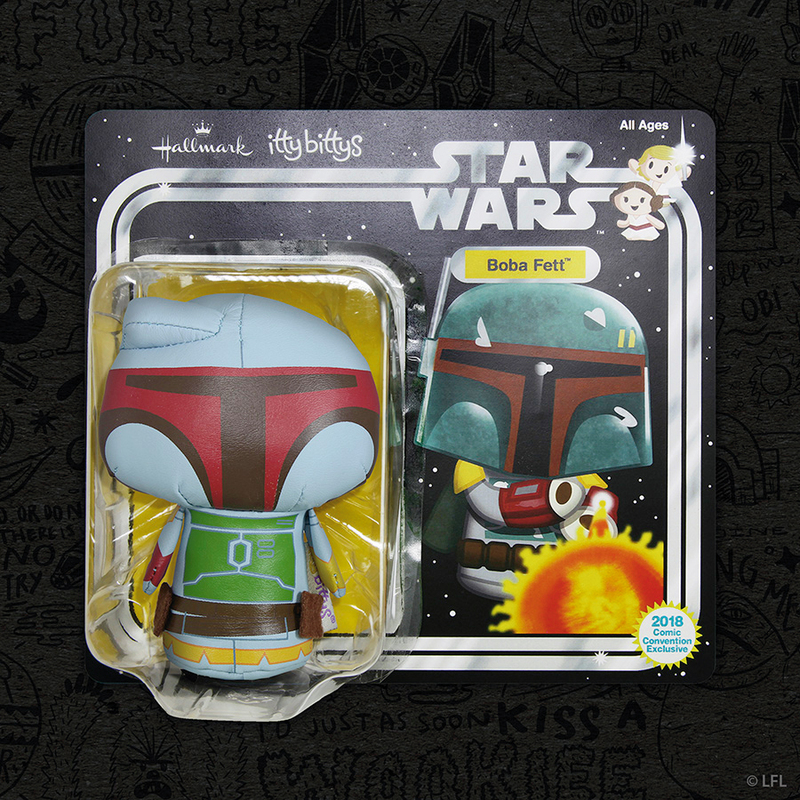 Hallmark now has a page for their Limited Edition Jawa Itty Bitty figure. It is sold out now, but you can use the site’s “Check Nearby Stores” feature to find one for yourself. Jenmarie (@acrossthestars) has drawn our attention to a new assortment of Hallmark Itty Bitty characters slated for release in 2018. 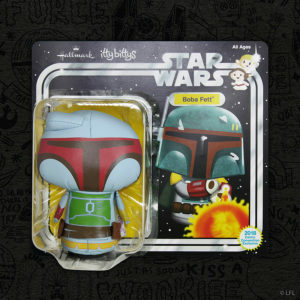 Look for Lando Calrissian, Queen Amidala, Darth Maul, plus a Limited Edition Lobot and more. The reveals also confirm the continuation of the Vintage Kenner inspired blister packs where we’ll see Han Solo, Chewbacca and an online exclusive Kenner R2-D2. Click the image above for a closer look. 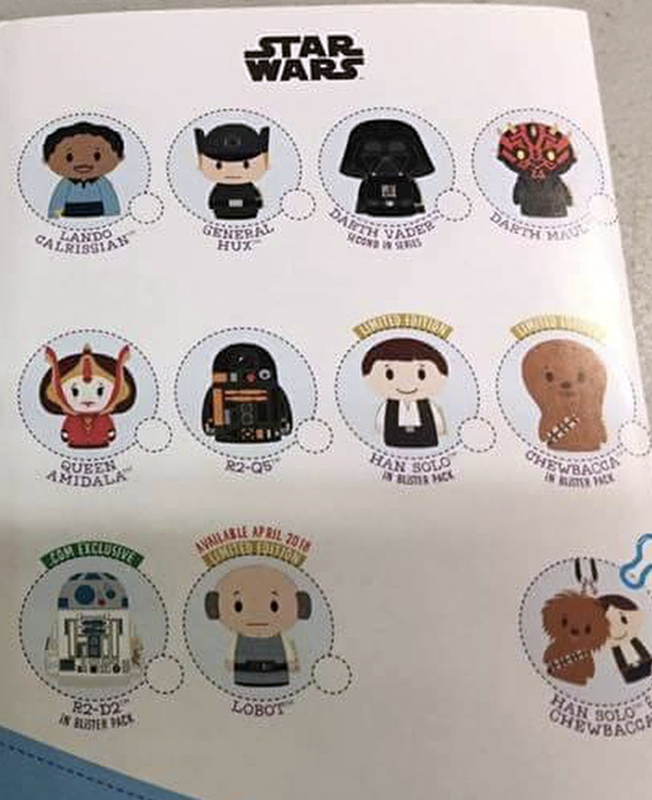 Hallmark has taken the wraps off of their 2016 Convention Exclusive items. Click on through for the full details.